If you liked this show, you should follow PhilipFriedman. The Phil Friedman Outdoors Radio Show will be celebrating Christmas with the Laker Girls, LA Dodger Adam Kennedy and a host of others for the 2012 Christmas party. 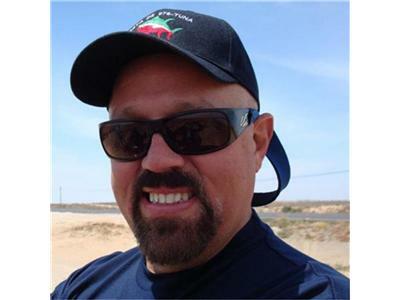 We also honor the 2012 winner of the Bill Blake Memorial Award Ned Wallace for all that he has done to get more kids out on the water with Wallace Air Cargo Group. 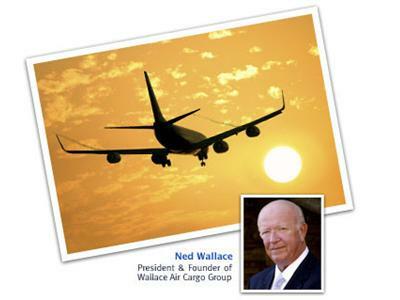 Please give Wallace Air Cargo Group a LIKE on Facebook! To make a donation to the Phil Friedman Outdoor Youth Program. Make sure you tune in tonight.